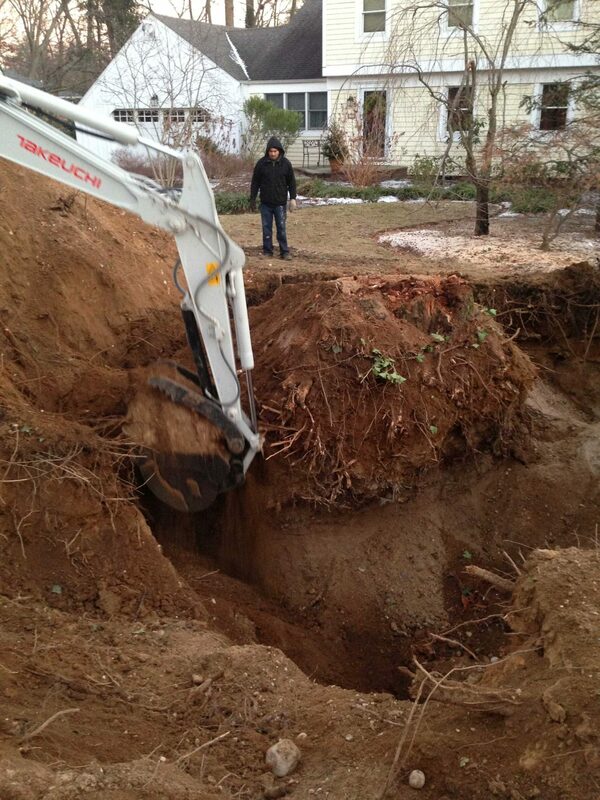 In the first place, there is no snow covering the ground which means a comprehensive assessment can be carried out. 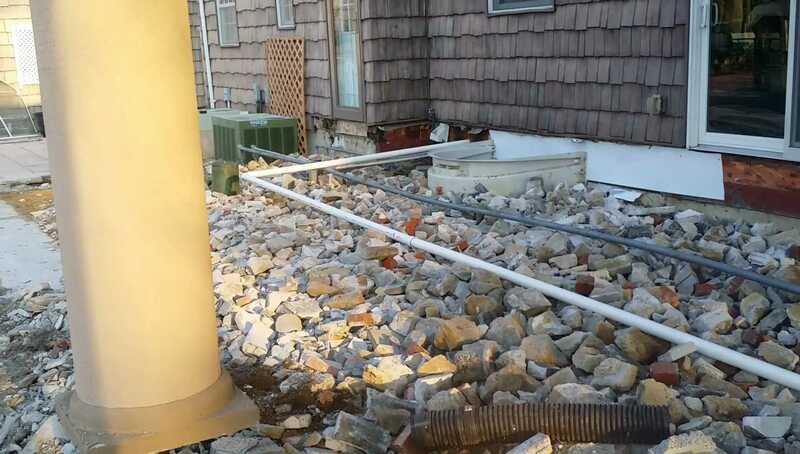 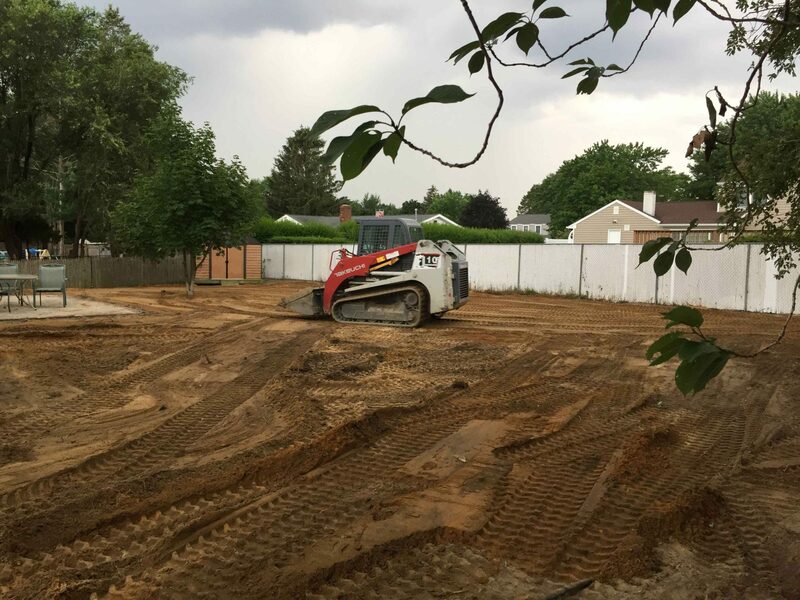 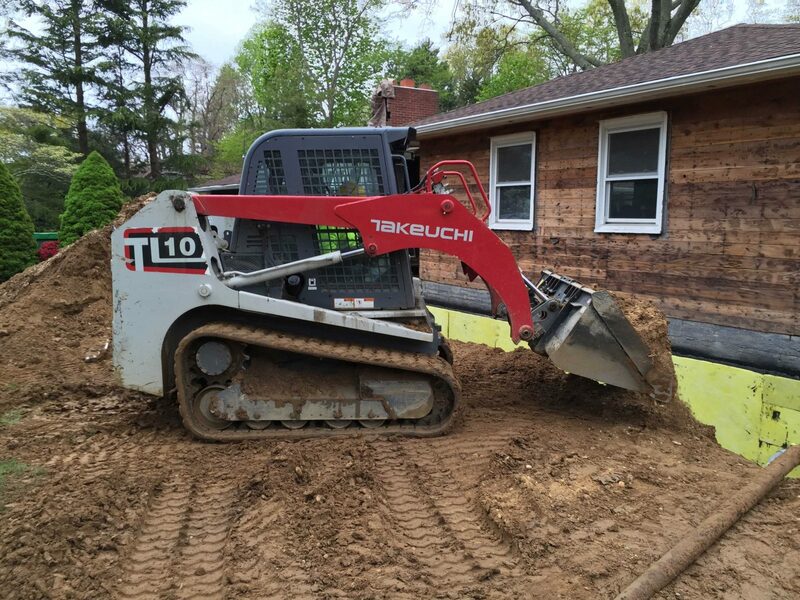 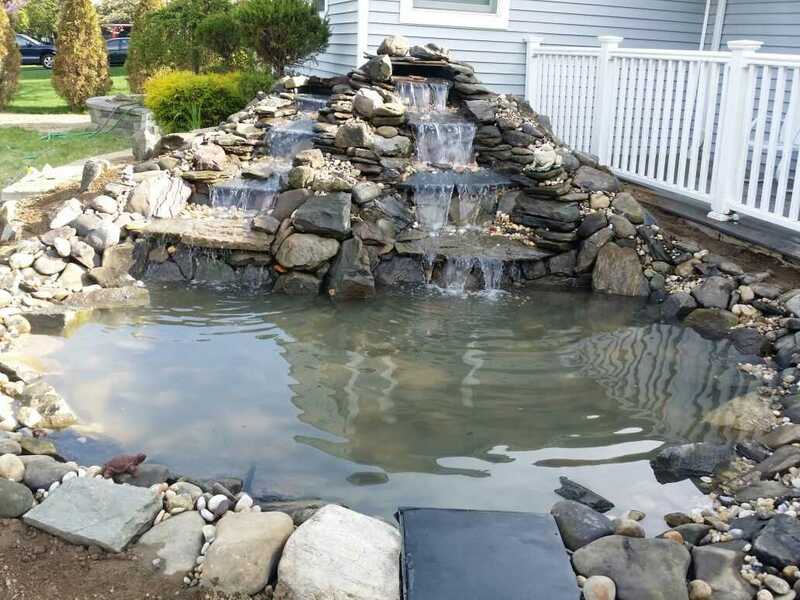 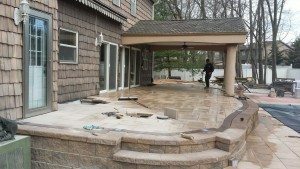 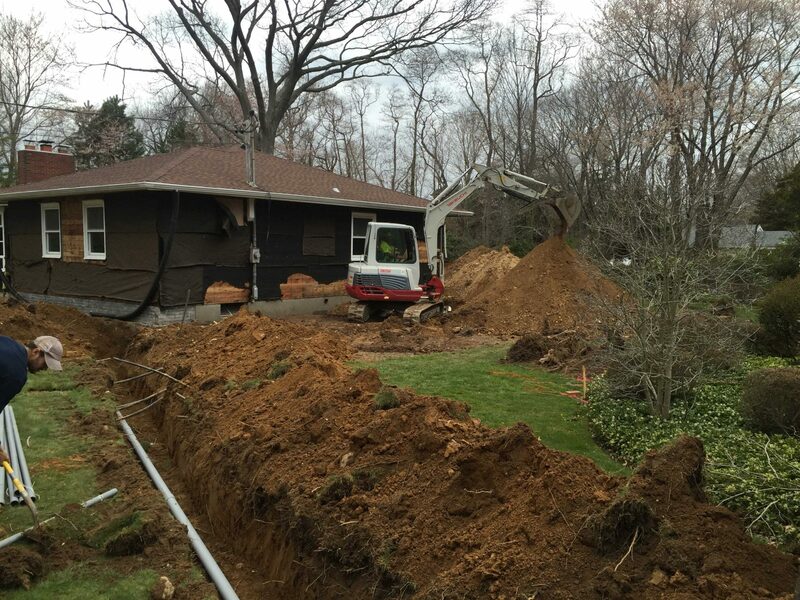 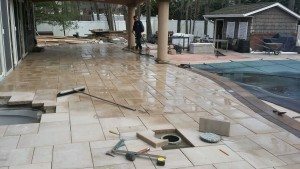 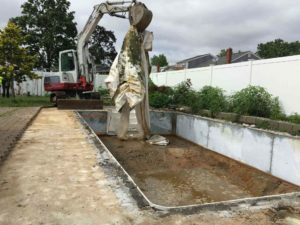 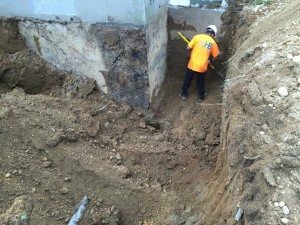 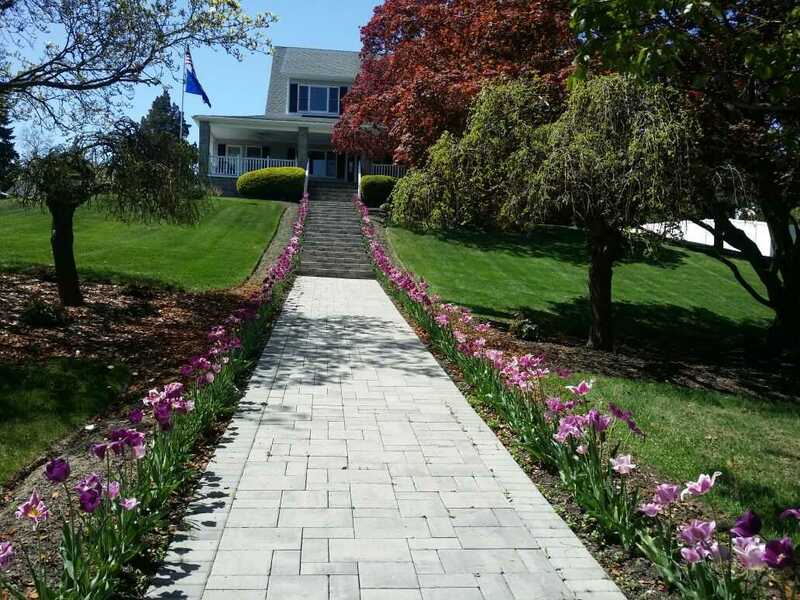 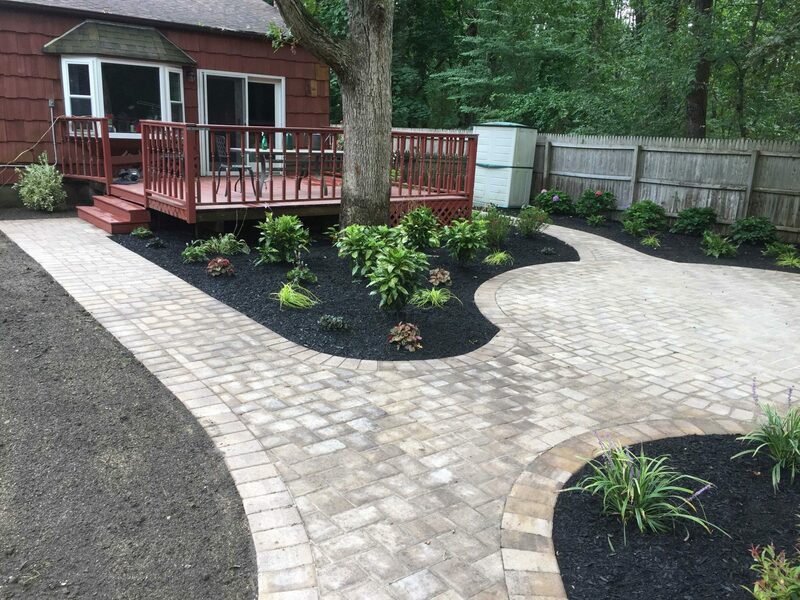 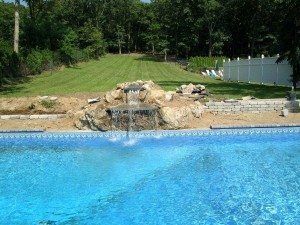 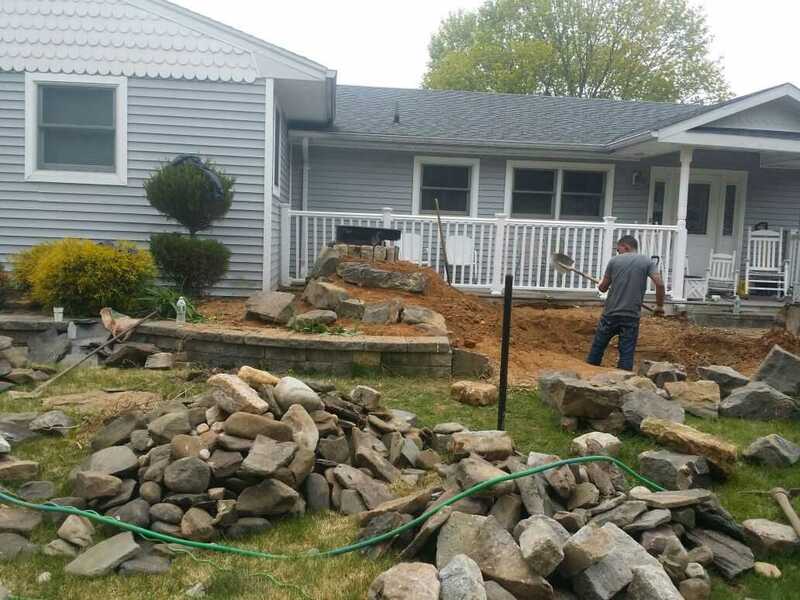 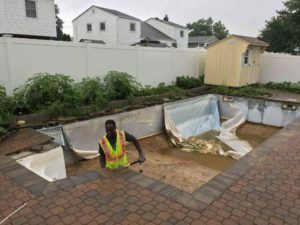 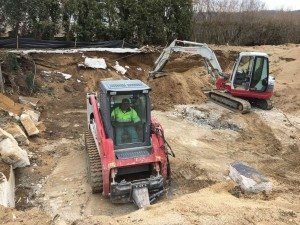 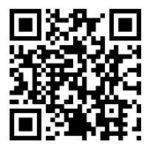 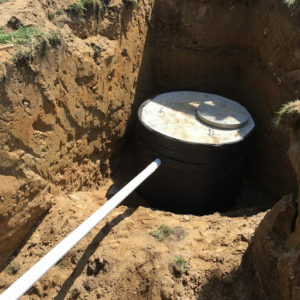 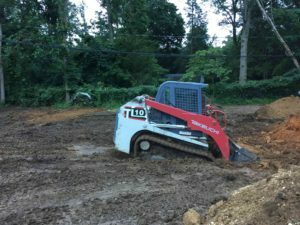 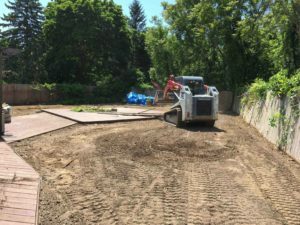 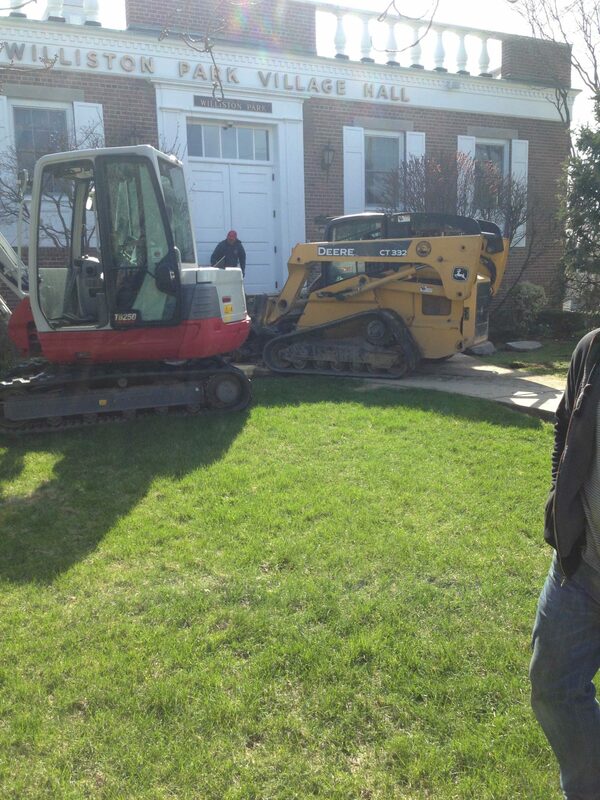 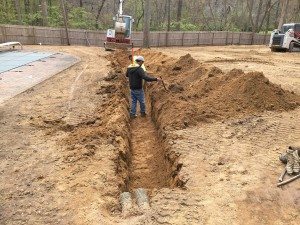 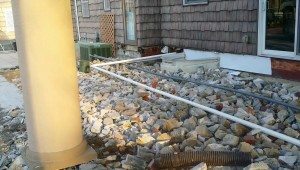 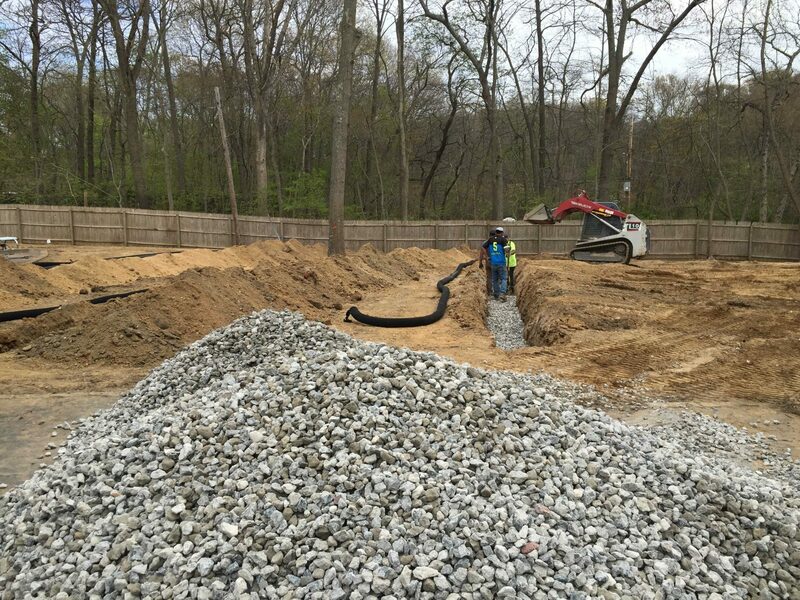 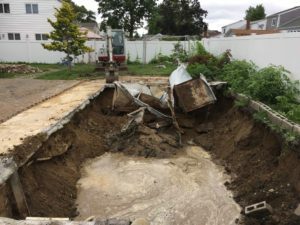 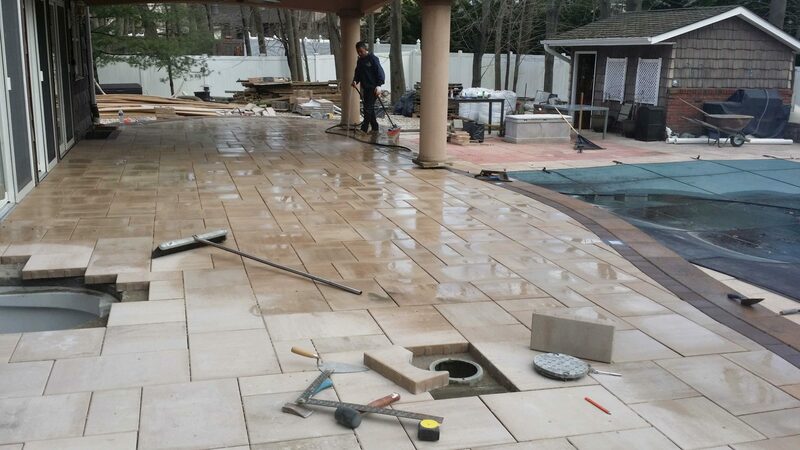 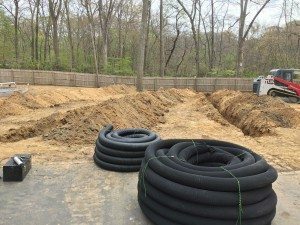 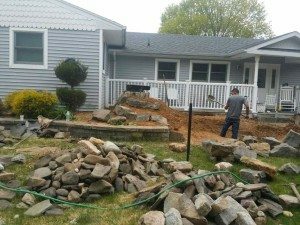 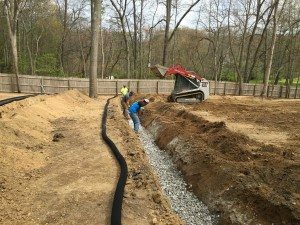 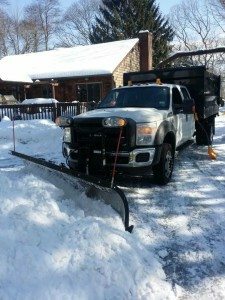 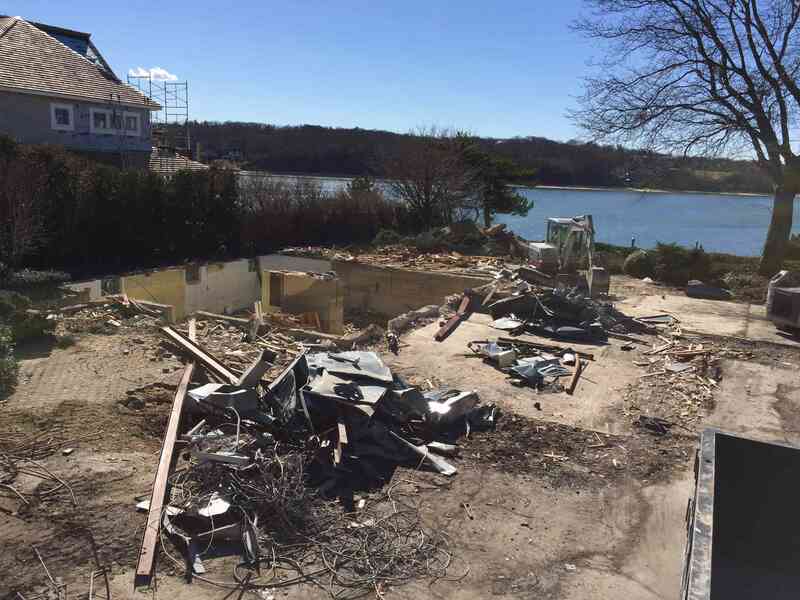 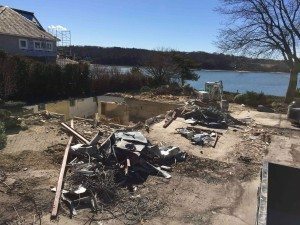 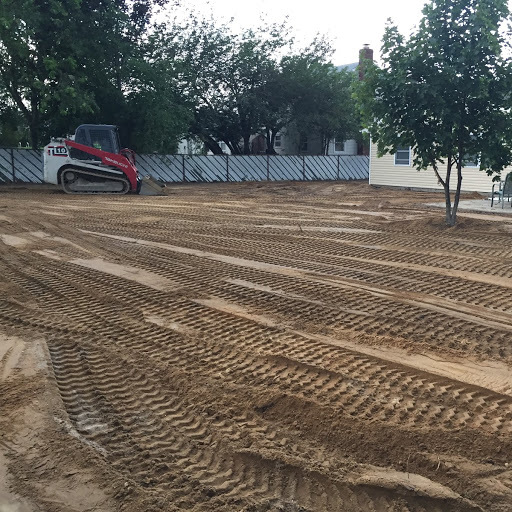 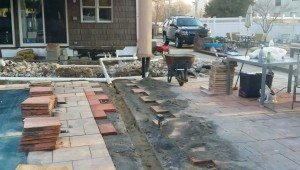 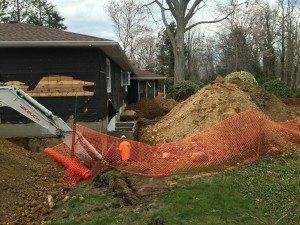 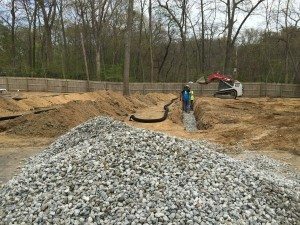 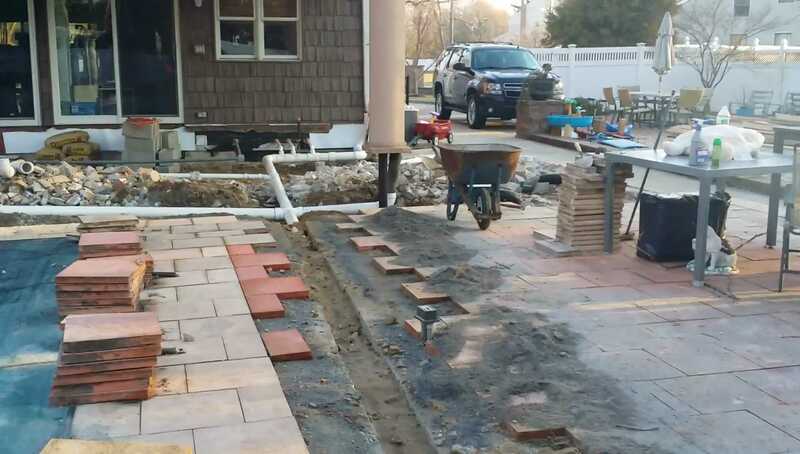 Planning beforehand will ensure that you […] The post Why You Need To plan For Snow And Ice Removal In Summer appeared first on Lake Norman Enterprises Excavating. 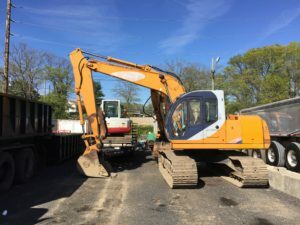 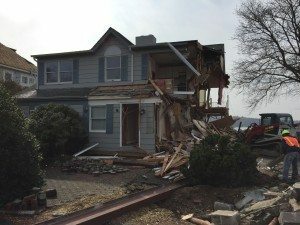 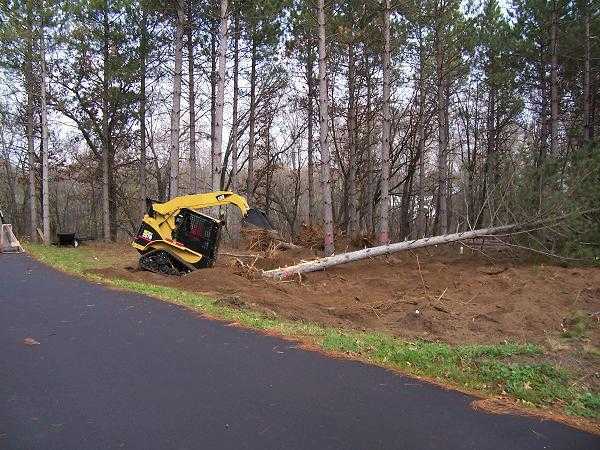 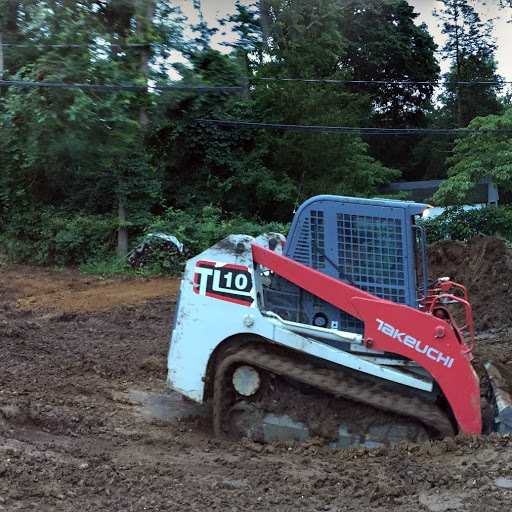 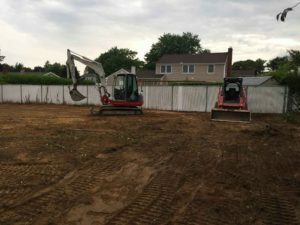 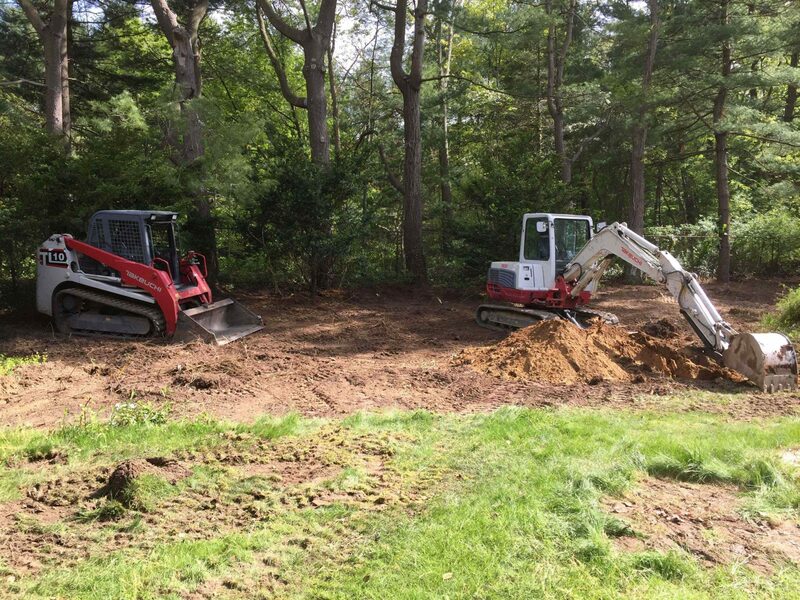 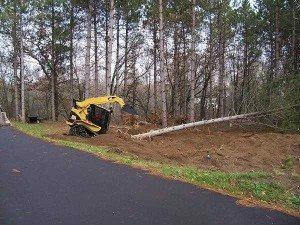 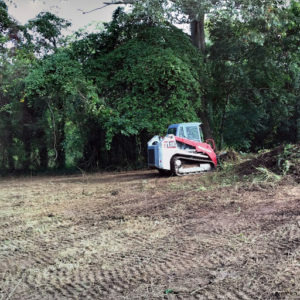 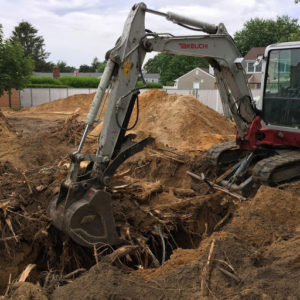 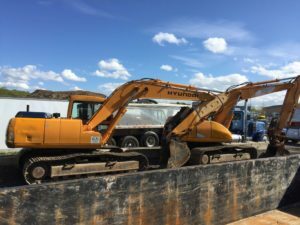 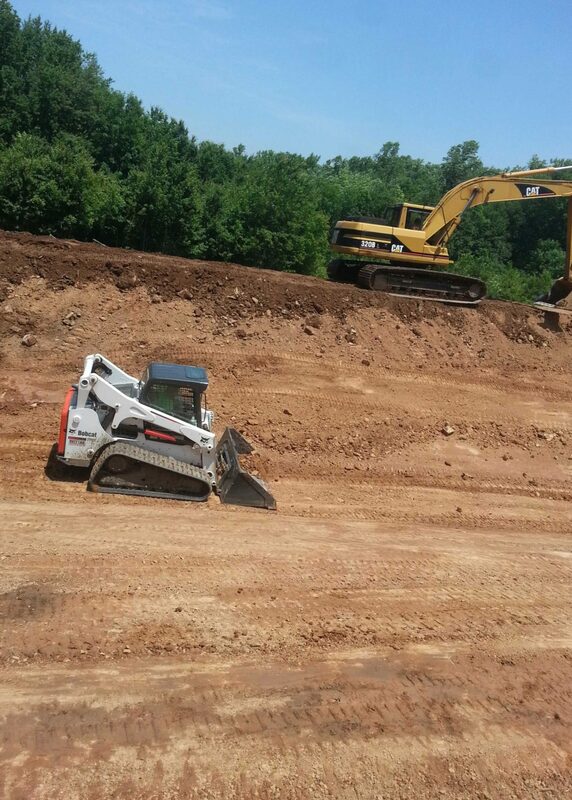 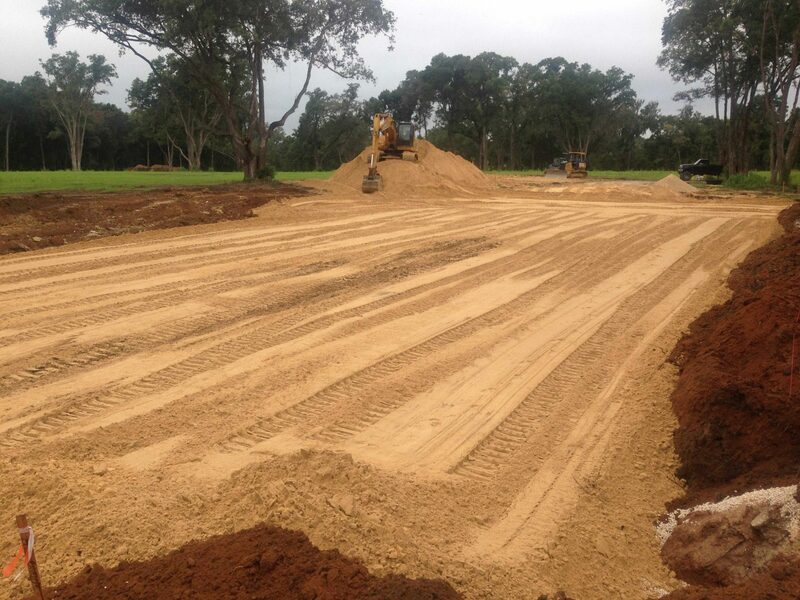 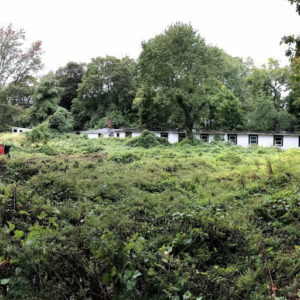 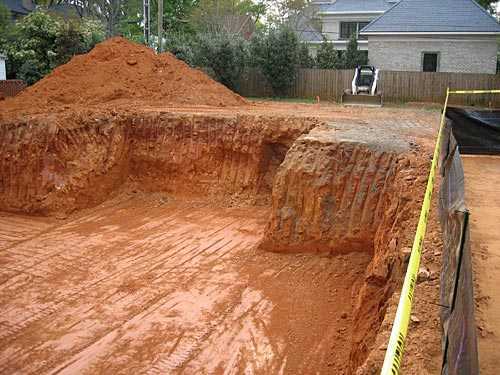 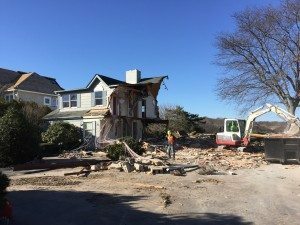 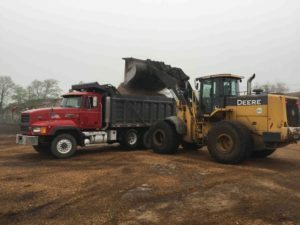 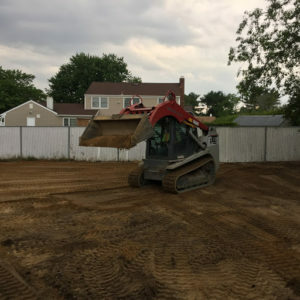 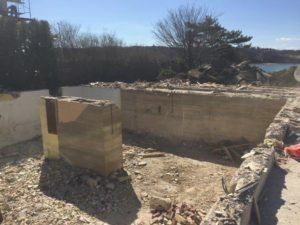 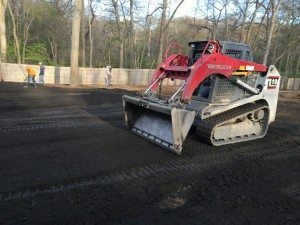 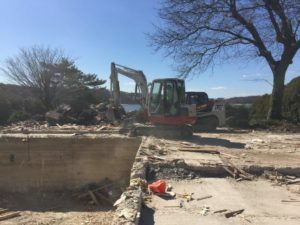 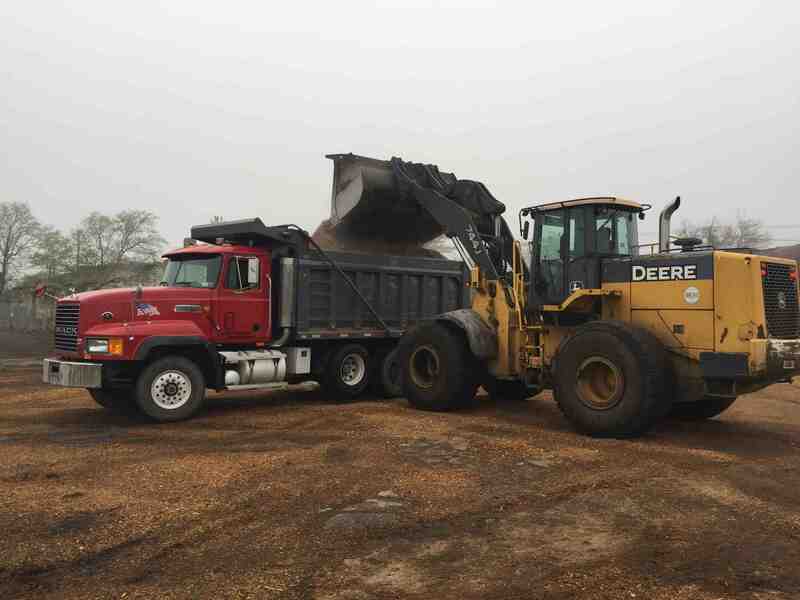 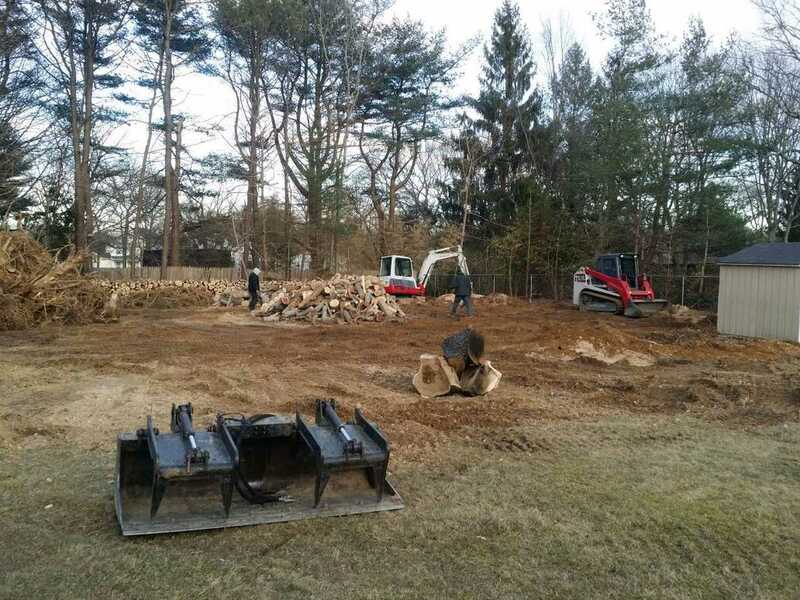 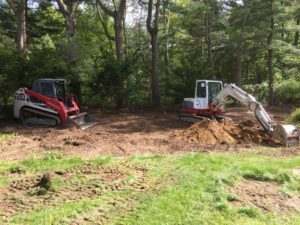 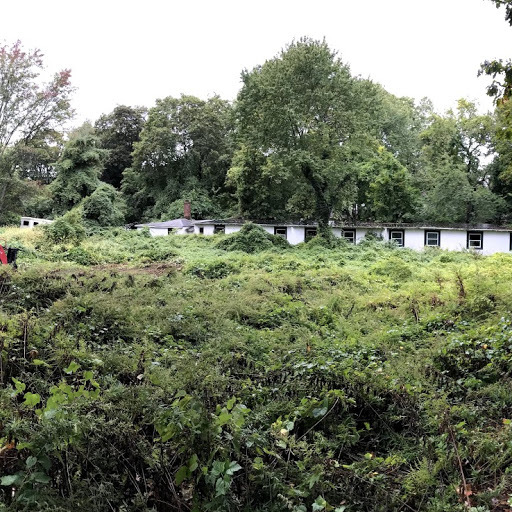 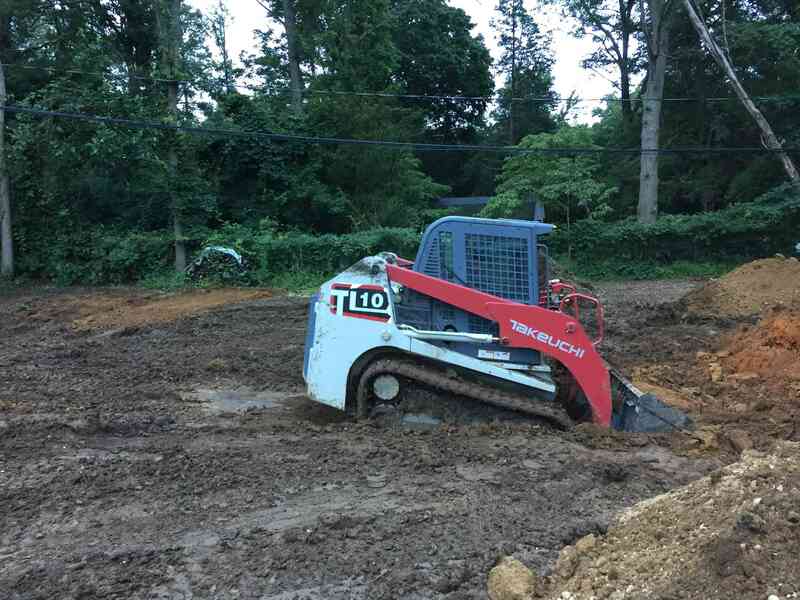 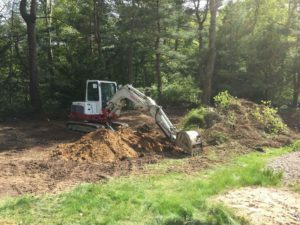 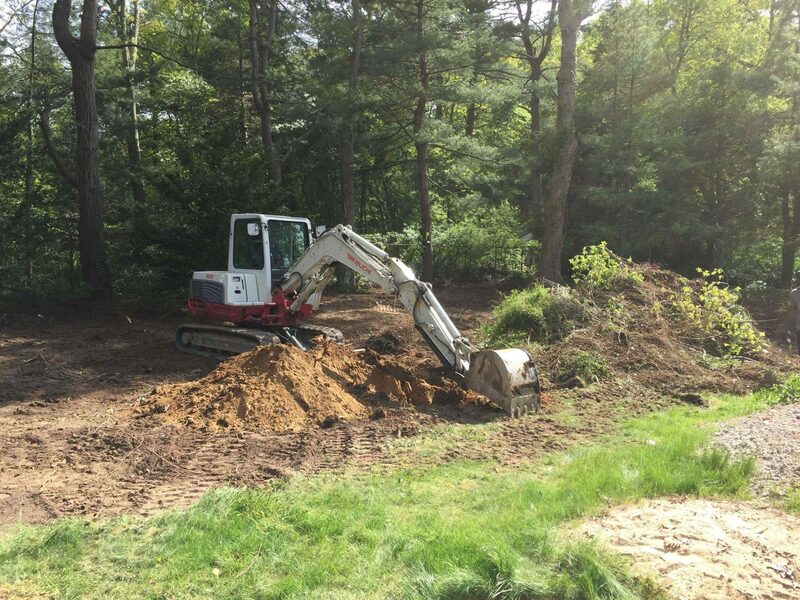 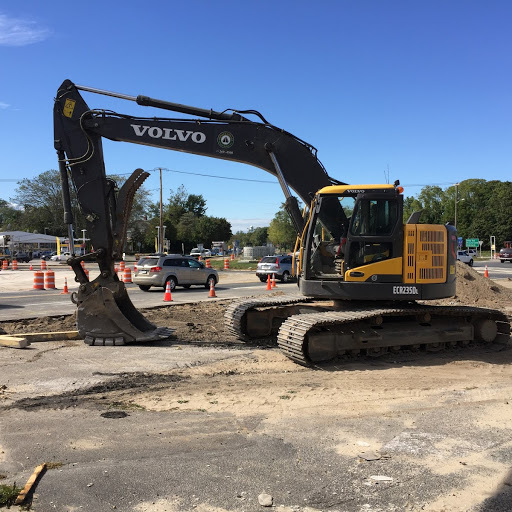 The cost of clearing commercial land is influenced by various factors, for example local authority regulations, size of the land and the kind of materials that […] The post Factors That Affect The Cost Of Clearing Commercial Land appeared first on Lake Norman Enterprises Excavating.